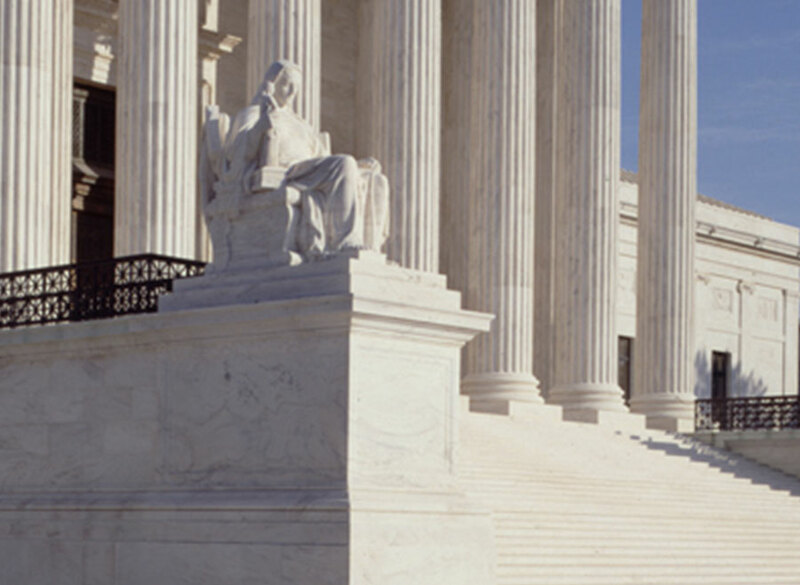 The Curator’s Office at the United States Supreme Court is looking for a full-time photographer. Among the photographer’s duties are documenting the history of the Supreme Court, as well as the people who work at the Court, the architecture of the Supreme Court Building, and the historic objects and artwork in the Court’s Collection, which is categorized under Archives, Decorative Arts, Fine Arts, Graphic Arts, and Memorabilia & Ephemera. Applicants must be U.S. citizens, pass a background check and meet a list of professional requirements—including proficiency with Nikon and Hasselblad cameras (still and video), software and digital asset management, and you better have good people skills. A side note for male photographers: If you’re born after December 31, 1959, you must certify that you’ve registered with the Selective Service System or are exempt under the Selective Service Law. So if you missed your chance at following in the footsteps of Ansel Adams into government service (the National Park Service filled that vacancy earlier this year), apply now. The annual salary range is $54,972 to $86,460 (the NPS job paid better than the SCOTUS gig does), and the application deadline is March 27, 2017, 11:59 p.m. EST.